When it comes to compact cars, the fully redesigned 2016 Chevrolet Cruze is a tough model to beat. Its stellar fuel economy, competitive price, plethora of advanced technology, and vast dimensions make it a force to be reckoned with. 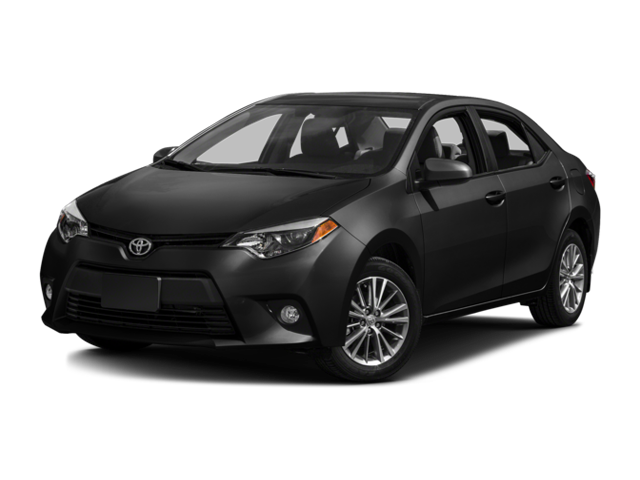 The 2016 Toyota Corolla does its best to stand up against the likes of the Cruze, but upon close inspection you’ll see that the Chevrolet compact car wins outright. Find out why before making your way from Bloomingdale to see the 2016 Chevrolet Cruze in person at Sunrise Chevrolet. If you want a vehicle that proves more affordable while still guaranteeing generous equipment and well-rounded performance, then the 2016 Chevrolet Cruze is the better choice. The savings extend beyond the purchase price when you opt for the 2016 Chevrolet Cruze, and you’ll also get better performance to boot. That’s because the turbocharged 1.4L inline-four powertrain on the Cruze makes a capable 153 hp and 177 lb-ft of torque, while the 2016 Toyota Corolla’s 1.8L inline-four engine only produces 132 hp and 128 lb-ft of torque. Despite the Cruze’s enhanced output figures, it still manages an EPA-estimated 29 mpg city and a whopping 41 mpg highway, while the Corolla musters just 28 mpg city and 37 mpg highway per the automaker’s estimates. This is proof that the 2016 Chevrolet Cruze guarantees you the most from its performance from the get-go. 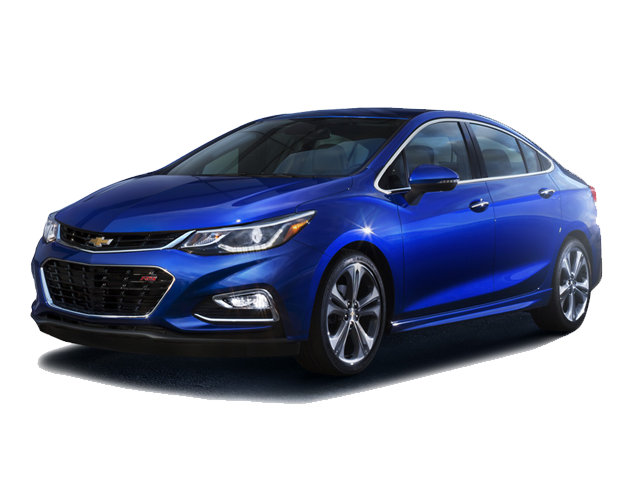 The 2016 Chevrolet Cruze and the 2016 Toyota Corolla come comparably equipped at the base trim, as both have daytime running lamps, power door locks, traction control systems, a full suite of airbags, and an electronic stability control system. However, the Cruze boasts more at the entry-level, including keyless entry, meaning you can more easily get into your car without having to fumble with your keys. Better yet, the latest Chevrolet Cruze has an in-vehicle communications and assistance service installed from the start via OnStar telematics, allowing you to easily reach emergency services in the event of a crash and roadside assistance when needed. The Corolla doesn’t get such equipment on its introductory trim. Both the 2016 Chevrolet Cruze and the 2016 Toyota Corolla come backed by bumper-to-bumper limited warranties that last for three years or 36,000 miles, whichever comes first. They also have similar powertrain limited warranties that keep you covered for five years or 60,000 miles. Their roadside assistance programs differ, however. The Toyota model’s warranty last for just two years, while the Cruze’s lasts for five years. That means you’ll have peace of mind for much longer with Chevy’s compact sedan. Now that you understand how the 2016 Chevrolet Cruze excels over the competition, particularly the 2016 Toyota Corolla, it’s time that you experience it superiority for yourself. Get behind the wheel at Sunrise Chevrolet, located a short drive from Bloomingdale at 414 North Avenue in Glendale Heights, IL. Give us a call if you have any questions before your visit!